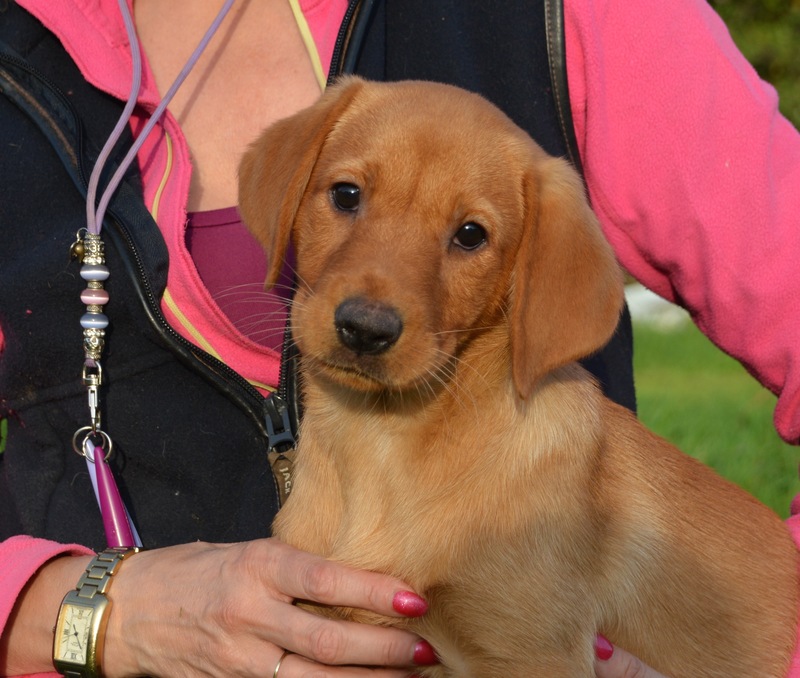 We have a beautiful litter of true fox red labrador puppies. They have a wonderful kind temperament and are very sociable around people. They have been played with and have started to show retrieving instincts. They are a playful and an excitable bunch who just want to be with you at all times. 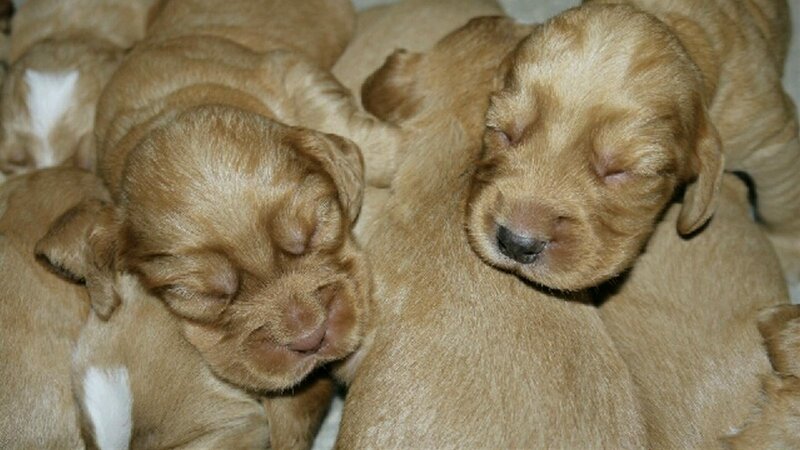 We have a beautiful litter of mixed coloured cocker puppies. 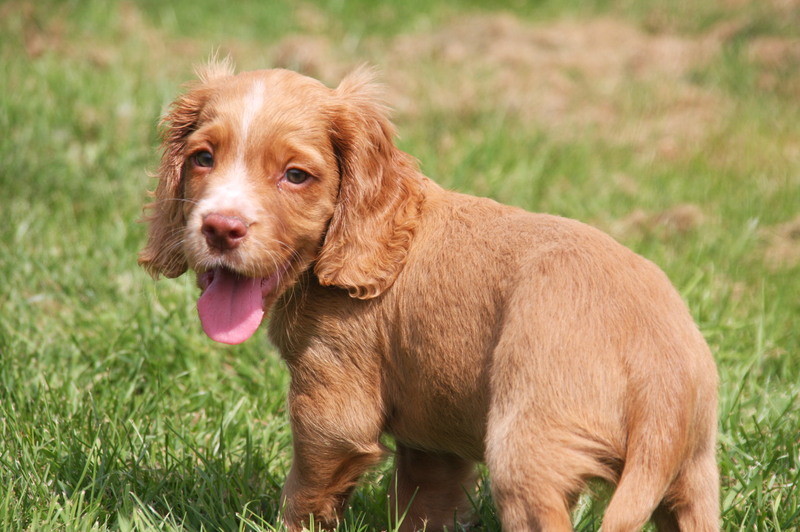 The litter have an excitable temperament that can change and become calm when needed. 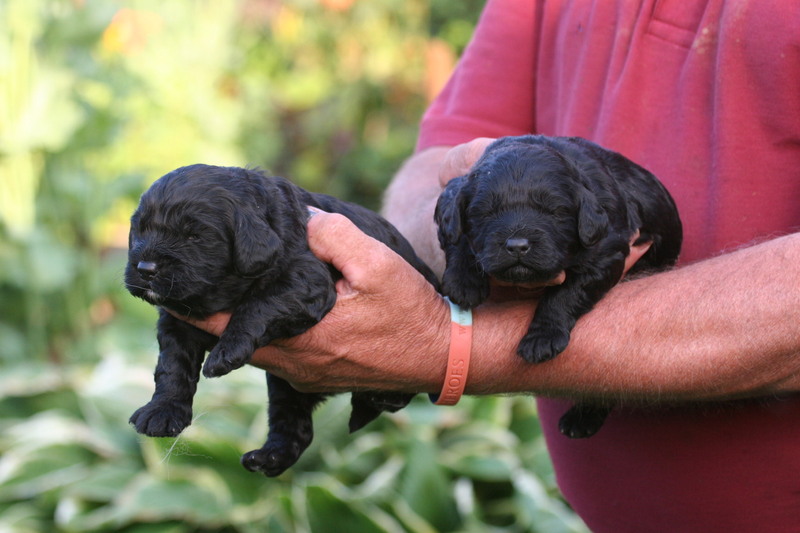 They are a wonderful litter who love to be played with, who are energetic and have already started to retrieve nicely. 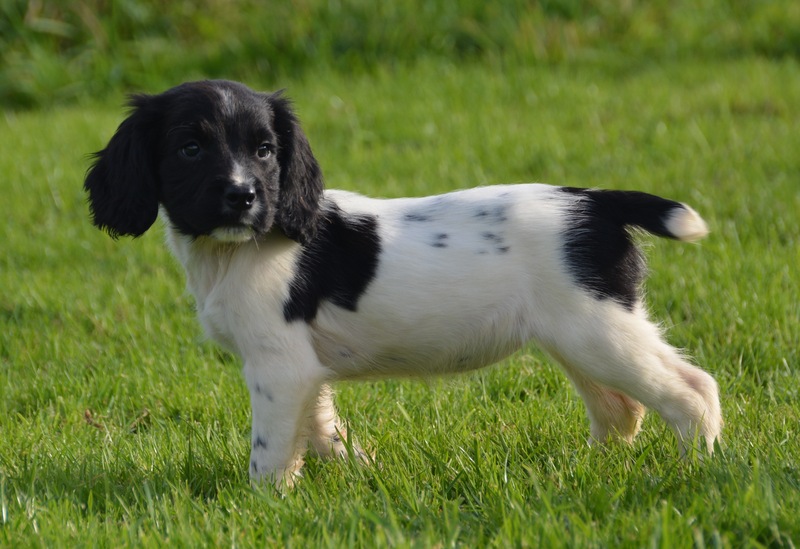 Here we have available a pretty KC registered litter of working springer spaniel puppies. 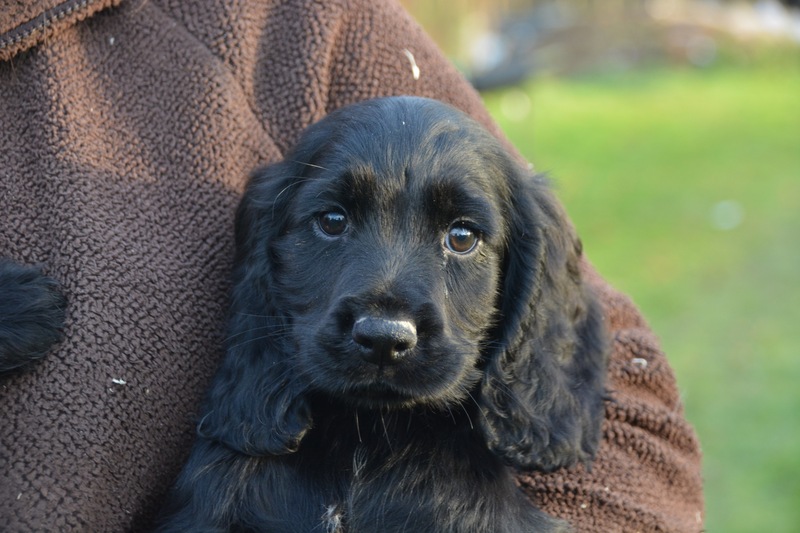 They are wonderful, lively puppies that want to play and be with you all day, they are showing lovely temperaments throughout the litter. 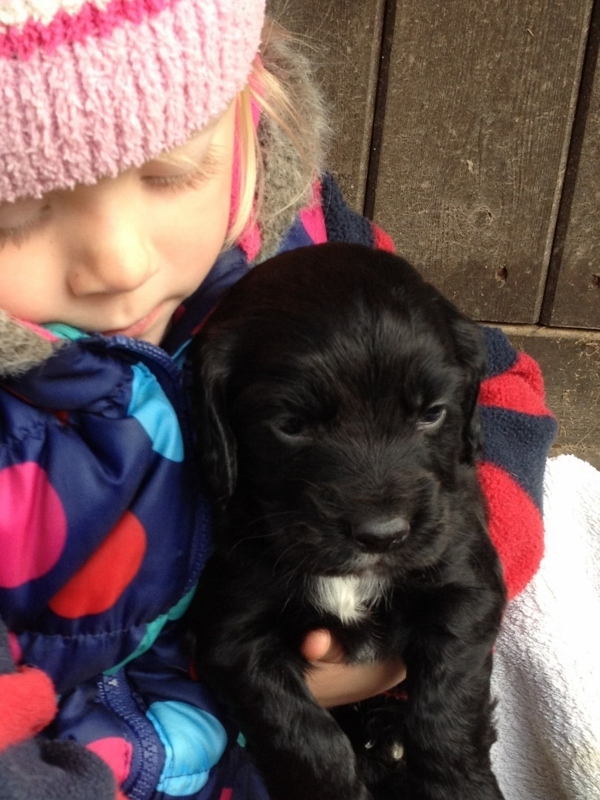 These puppies are playful, lively but can also calm down and easily cuddle up with you. 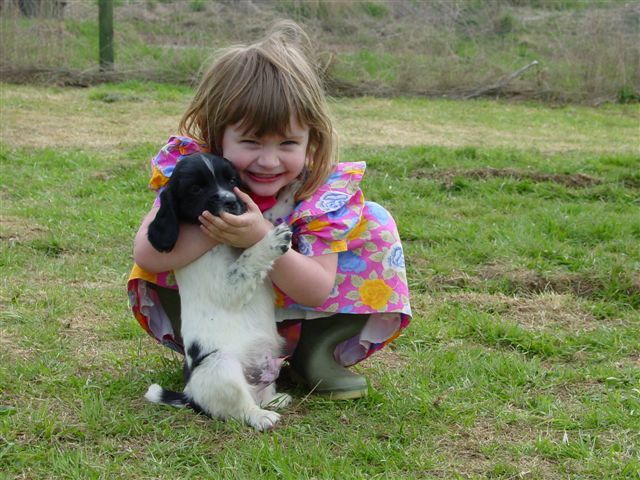 Beautiful English Springer Spaniel Puppies. 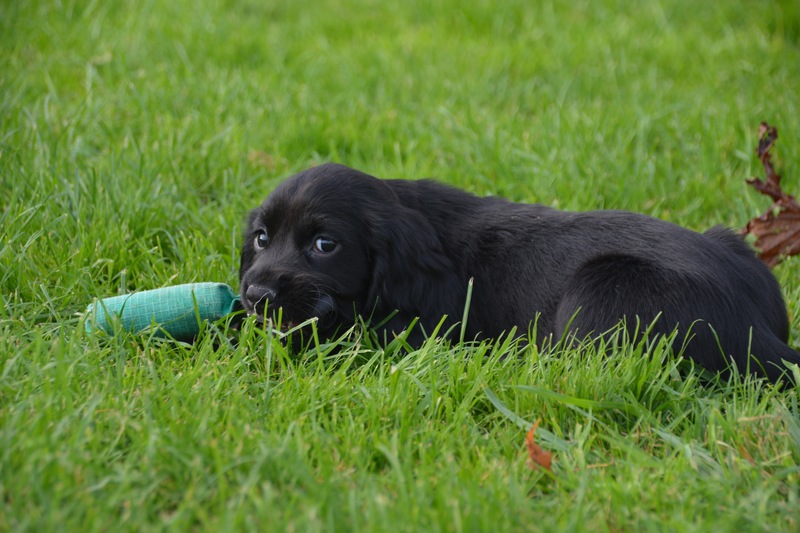 We are proud to be a licenced breeder and are regularly vetted by the local authority to ensure that the premises are maintained in accordance to the statatory regulations. This means you can rest assured that our premises and facilities are a suitable, good, clean and a healthy environment.